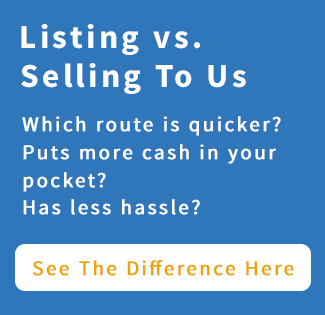 Renewed Homes Need To Sell Your House Fast? We Buy Houses! Why Won’t My House Sell In Nampa? I Inherited a House, What To Do? – Should I rent or sell in Nampa? Foreclosure notice of default in Idaho– what is it? Help, I’m behind in my mortgage payments in Nampa!